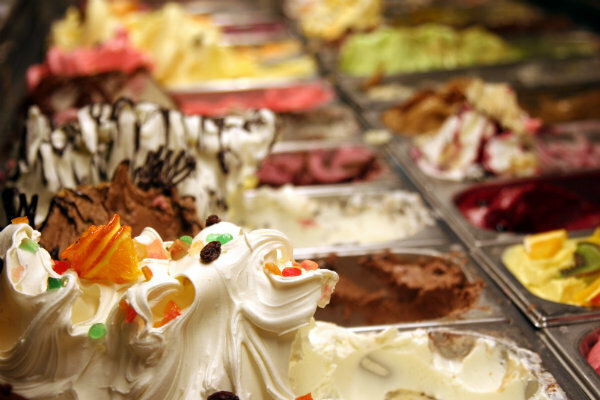 Lollipops Ice Cream and Gelato is a hidden gem for both locals and visitors thanks to its friendly servers and an extensive selection of homemade dairy treats. There are a variety of flavors – including Divine Chocolate, soursop, and mango, along liquor-inspired flavors like Bailey’s and Guinness. This seasonal stand is the perfect stop when you are out antiquing on City Island. There is plenty of outdoor seating so you can enjoy your treat while doing some people watching. Visitors also love the friendly service. If you are looking for something on the healthier side, we recommend checking out Menchie’s. This chain frozen yogurt shop offers an extensive spectrum of flavors – including dairy-free options if you have food sensitivities! Celebrating a birthday, graduation, job promotion, or “just because”? Have Menchie’s create a custom fro-yo cake just for you! From all of us here at Teddy Volkswagen, Happy National Dairy Month and thank you to all the dairy farmers out there! This entry was posted on Monday, June 4th, 2018 at 7:47 pm	and is filed under Just For Fun, Local Stuff. You can follow any responses to this entry through the RSS 2.0 feed. You can skip to the end and leave a response. Pinging is currently not allowed.